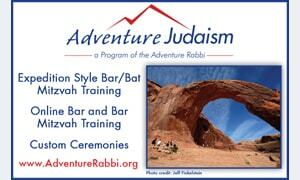 Shabbat Times for Boulder, Colorado are listed below the calendar. The Community Calendar compiles the public calendars for most of the Jewish organizations in Boulder. You can select or deselect any organization (see box on right). For different views (week/month/list) use the View Selector (just above the list of months). BoulderJewishNews cannot ensure the accuracy or validity of the calendar information above; some programs may have changed time/date, and some may require advance registration or tickets. For further information, please contact the organization that is the owner/organizer of the program. Your event not listed? Contact us for assistance. Search works best if you select "Month" view.